Two people filed a lawsuit. 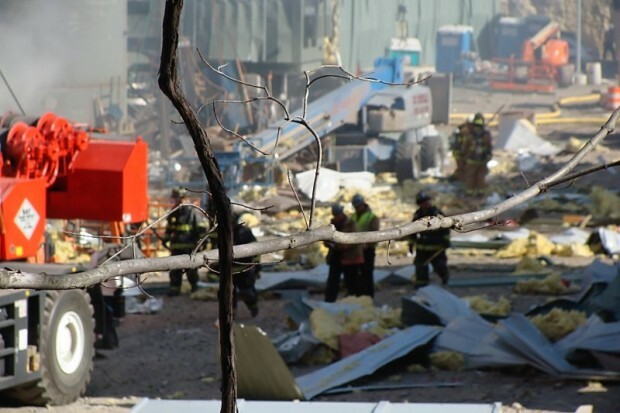 Two weeks after the Kleen Energy power plant explosion that killed six and hurt about two dozen, two electricians injured in the blast filed a lawsuit in Hartford Superior Court, blaming three companies for a breakdown in safety procedures. Timothy Hilliker, 36, of Glastonbury, and Harold Thoma, 33, of Bolton, filed the lawsuit on Monday against O & G Industries, Inc., Keystone Construction & Maintenance Services, Inc. and Kleen Energy Systems, LLC. They claim the companies negligently failed to supervise the purging process that caused the blast in Middletown on Feb. 7 and were negligent in allowing gas to escape, become ignited and cause the massive explosion. Attorney Paul Edwards, from the firm Stratton Faxon, represents Hilliker and Thoma and said Hilliker was inside a break trailer near the main building, when the explosion happened. 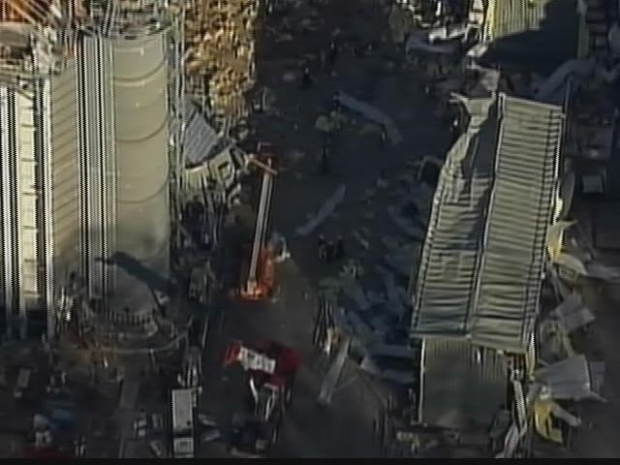 Two victims of the Middletown explosion have filed a lawsuit. Both Hilliker and Thoma suffered concussions and other injuries in the blast and neither has been able to return to work, he said. Hilliker and Thoma claim that important information about the process of purging the natural gas lines was never properly communicated. 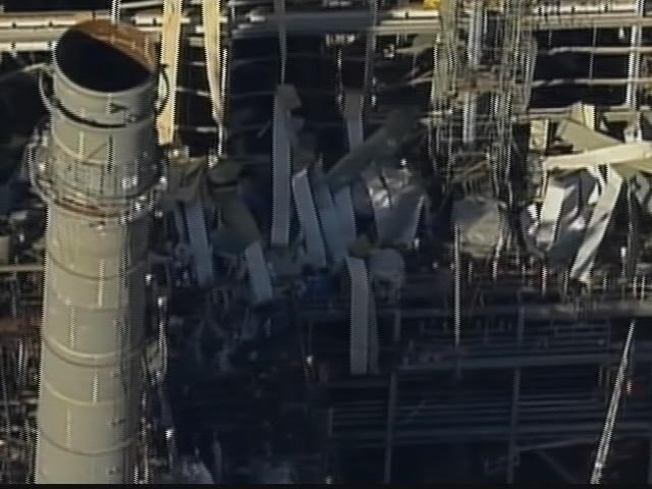 No one in charge warned them, their co-workers or supervisors that the natural gas being purged from the lines that day could not be contained, they say, and proper arrangements were not made to protect against ignition of natural gas. "Our investigation to date has revealed evidence of a substantial break-down in safety procedures at the time in question as evidenced by the fact that live electricity continued to run through the project at the time of the explosion, there was active welding and grinding taking place on-site at the time of the explosion, and a gas-fueled torch heater was running at the time of the deadly blast,” Edwards said. "The trailer was lifted off the ground, a side of it was blown out. Tim was obviously thrown around. He hit his head and suffered from a loss of consciousness," Edwards said. Thoma was walking to his car when he was thrown several yards by the blast, Edwards said. "The force of the blast blew off the rearview mirror from inside his car, shattered his windshield. "The Vancouver Winter Games are here! Get more Olympics news on Olympic Zone.